FAU’s natural scientists are among the most productive researchers in their disciplines in Germany and Europe according to the latest Nature Index Tables. Published annually, the tables are based on an analysis of 60,000 outstanding articles from 68 science journals according to authorship. FAU’s natural scientists are ranked at number 7 in Germany in terms of productivity, while the University’s chemists achieved 6th place. 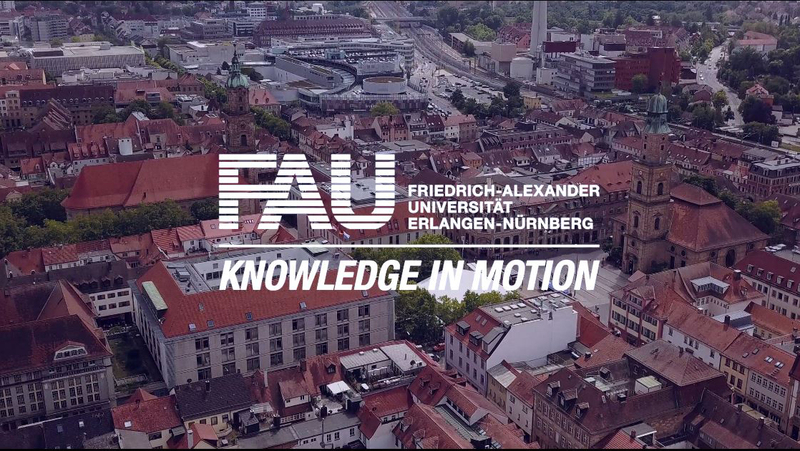 FAU is ranked at number 25 in the overall European comparison, with chemistry also the highest ranked discipline on this level at number 12. The complete index is available at www.natureindex.com.